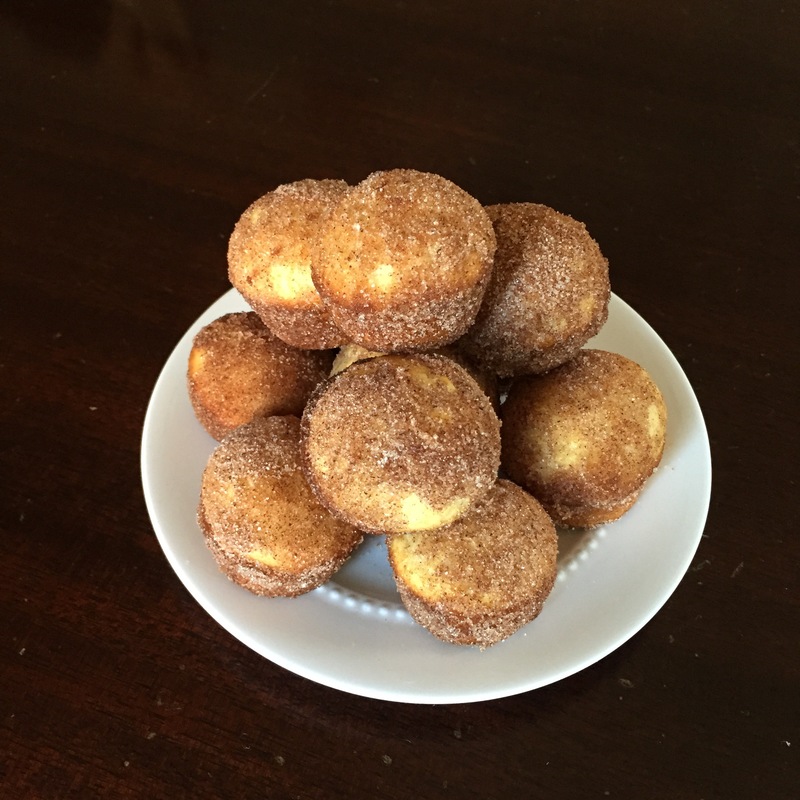 Cook’s Country has a tasty recipe for donuts that you just bake in your oven. Maybe not totally donut-like but they are tasty and super easy to make. I used a mini muffin to and ended up with donut-hole size ones.